The leaves are beginning to turn and there is a chill in the air. Finally! 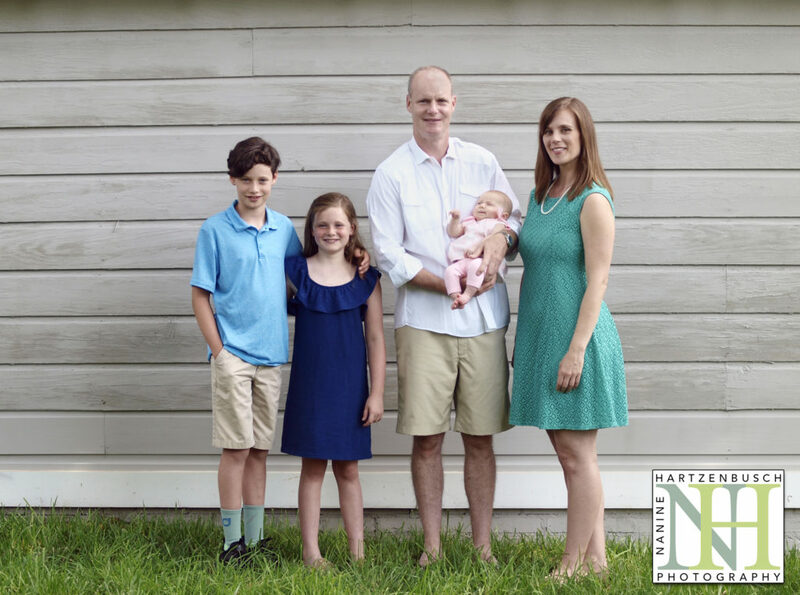 We are keeping busy at Nanine Hartzenbusch Photography photographing families, seniors, little ones and business portraits. In the next few weeks, I’ll be writing about each of these portrait sessions and showing you some fun images and how they can be used. Think about installing a family portrait wall! Or have me design a custom holiday card to send to your cherished friends and family. 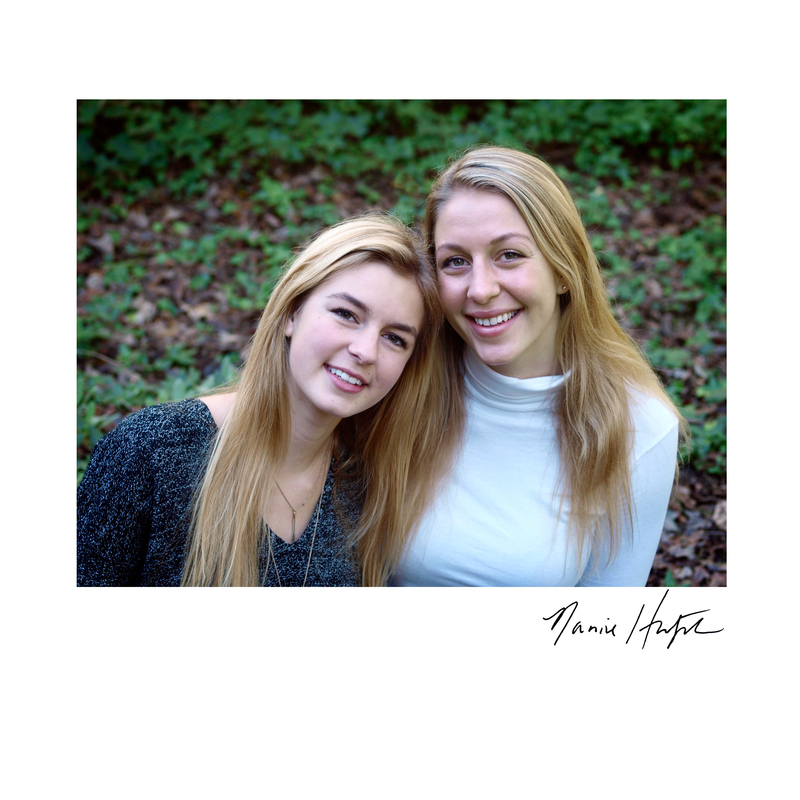 Perhaps you have a graduation senior ~ Let me capture some spectacular images now, before they head off, and create a custom graduation announcement/party invitation as well. Maybe you are expecting a child. 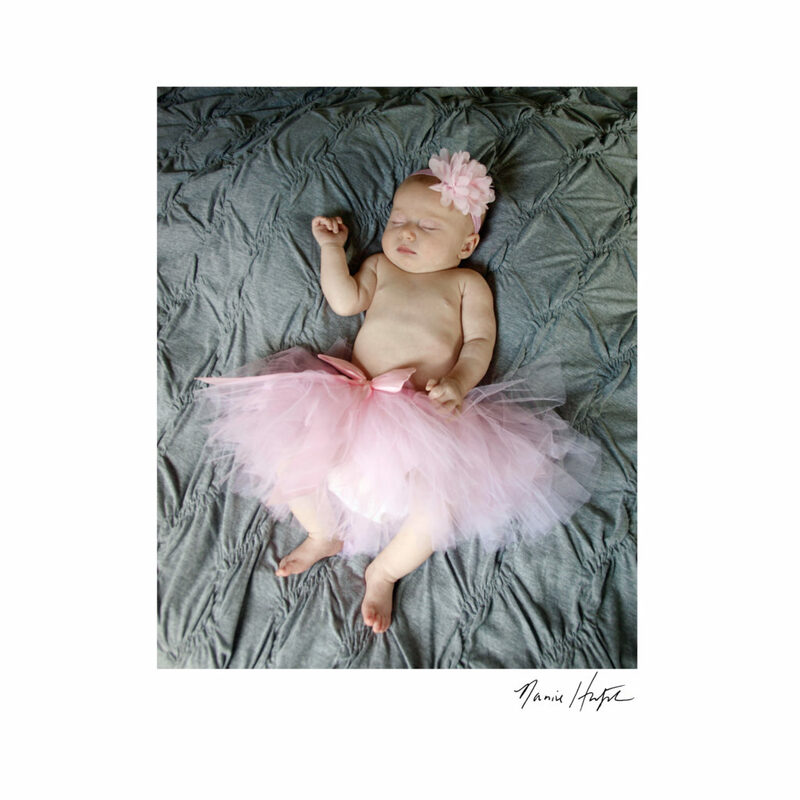 Let me photograph your beautiful maternity portraits and follow up with newborn, six month and one year portraits. 25+ years of experience and counting. Custom portrait photography is just that – Custom to YOU – to your surroundings, to your experiences. Each day brings new hope, new opportunities. 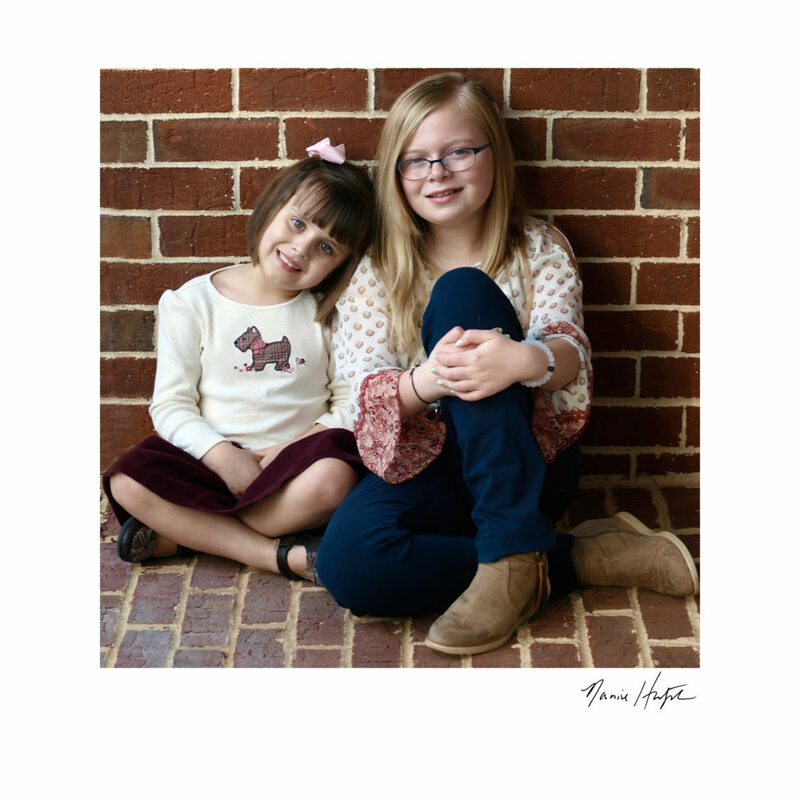 There is no time like the present to book your portrait session. Please give me a call at 704.909.9963 or drop me a line at nanine@naninephoto.com. We are getting busy as the season unfolds, but I have session times available during the weekdays and on some select weekends. I hope to hear from you soon! McGill Rose Garden Event Booking Quickly!